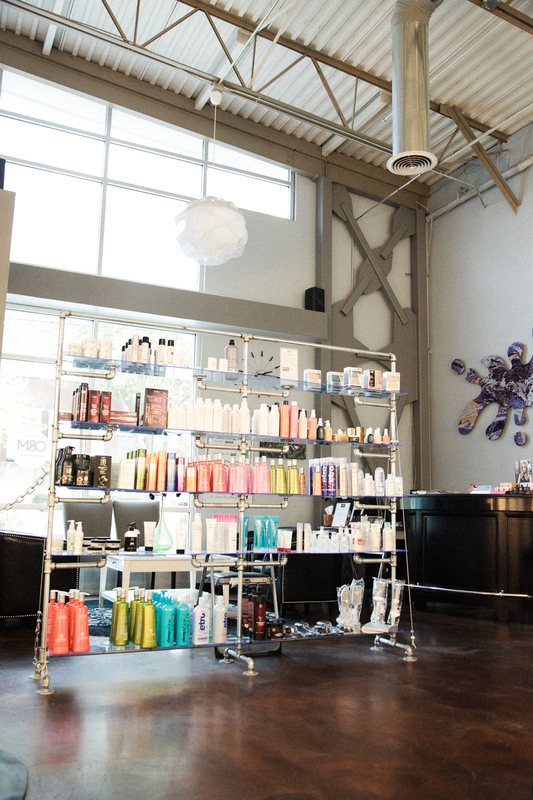 Phillip William Salon is a full service, high end salon located in the heart of Sugarhouse in Salt Lake City, Utah. Opened in the fall of 2010 by Phillip Anderson and host to some of the top stylists in the state, we are confident we'll be able to meet your needs, whatever they may be. Below you'll be able to take a look around our salon, see a full list of the services we offer, and learn more about who we are during a short video. We offer complimentary beverages, free Wi-Fi, and an assortment of magazines to ensure the enjoyment of your visit. According to Utah State Liquor Laws we are not allowed to sell or give away alcohol on the premises, however, we do welcome our clients to bring their own spirits. Corkage and glassware will be provided.